The traditional aviation industry typically moves rather slowly, but over the last few years, we’ve seen a number of upstarts that are challenging the status quo both in the general and commercial aviation business. One of those is Zunum Aero, which is looking to produce a small hybrid electric-powered commuter plane for six to 12 passengers, with plans to launch its first plane, the ZA10, in the early 2020s. As Zunum today announced, it has chosen Safran’s twin-spool Ardiden 3Z light helicopter engine as the powerplant for its first planes. 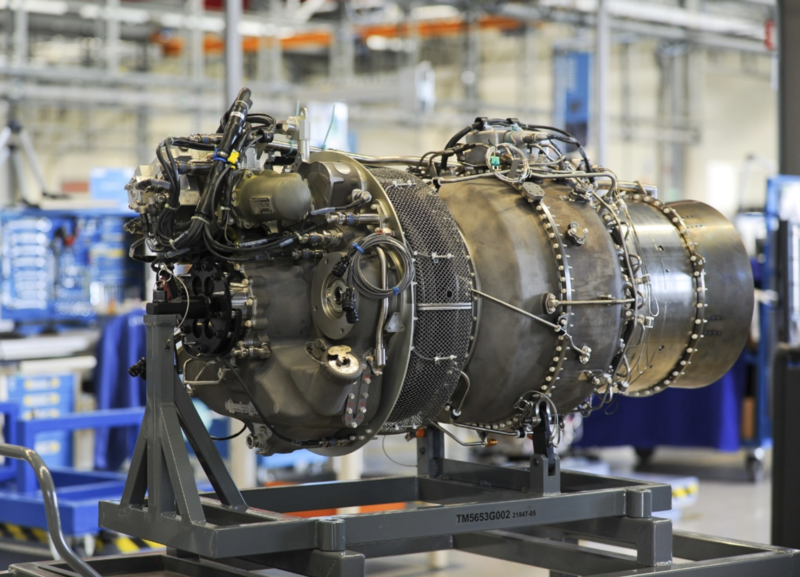 While you have probably never heard of Safran, the company is one of the biggest suppliers of engines for turbine helicopters, and chances are that if you see one in the air, it’s probably powered by a Safran engine. As Zunum chief engineer Matt Knapp told me, the company always believes that hybrid engines were the way to go — at least for the foreseeable future. 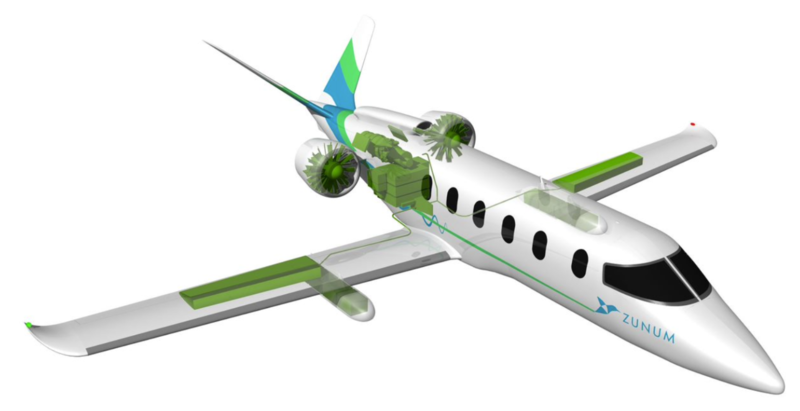 The planes, however, can be converted to a pure electric powertrain if and when batteries reach enough energy density to make this an option. Right now, the only way to offer a plane that can cover the kind of distance between say San Francisco and Portland, Oregon, is to opt for this hybrid solution. Planes that solely rely on battery power simply aren’t a viable option for this kind of mission. Knapp believes that battery power alone would get the plane to about 500 miles, which isn’t bad, but less than most airlines would require. The promise is that the hybrid powertrain will still reduce emissions by 80 percent and that airlines can save 40 to 80 percent per short-haul flight. Indeed, the company promises costs of 8 cents per passenger mile. Currently, the average for most of the major U.S. airlines is significantly more than that, even with their long-haul operations in the mix. For regional carriers, it’s even higher than that. The new propulsion system will offer a peak performance of the equivalent of 1,300 horsepower, which should get the plane to a cruise speed of 340 miles per hour. During cruise, which uses far less power than the initial climb, the plane can go all-electric. As for the airframe itself, Knapp notes there really isn’t anything all that special about it. “It’s more or less designed for high utilization in a commercial setting,” he said. Knapp also noted that the plane can be flown by a single pilot, though the FAA would limit those operations to flights with nine seats or fewer. In the long run, though, Knapp actually expects that many new planes will be flying autonomously. Until then, though, Zunum still has to prove it can build an airplane. For now, the company plans to use the hybrid powertrain on a test aircraft that it recently purchased (an old Aero Commander, for you avgeeks) while it starts working on its airframe.